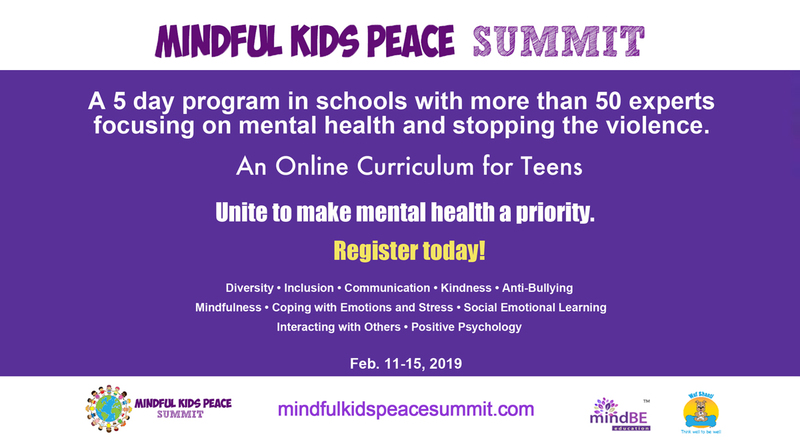 FT. LAUDERDALE, Fla. - Jan. 31, 2019 - PRLog -- This February will be the first ever on-line Mindful Kids Peace Summit for tweens and teens, a 5 day initiative for schools all over the world, to help engage students aged 11 to 17 in social emotional learning, positive psychology, enhanced physical and mental health and well-being and mindfulness. Students will learn tools to help them cope with stress, deal with emotions, and grow into happier peace loving adults. Havok kick off North American Summer headlining tour this Friday, July 13th!